But whoever doubted him? After another great weekend for Manchester United, the return of Rashford to the form that first suggested he could be one of the most exciting players in English football has Manchester United fans excited. Is this resurgence simply down to the exit of Jose Mourinho or should Ole Gunnar Solskjaer get the credit he deserves for the return of Marcus Rashford? In fact, why should United look anywhere else for a manager if Solksjaer can make the most important players at the club play so well? 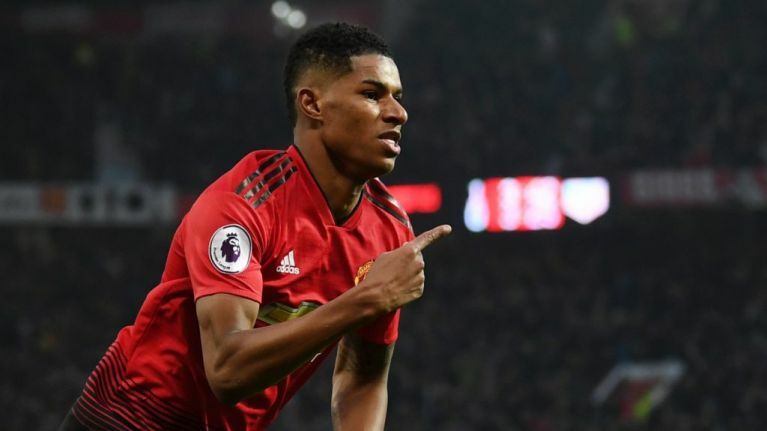 On The Football Spin, Paddy McKenna and Dion Fanning are joined by Nooruddean Choudry to discuss Rashford's form, Solskjaer's role in it and how could it have reached the point last year that people were talking about Rashford leaving Manchester United? Should Solskjaer get the job permanently or should the club listen to Wayne Rooney and pursue Mauricio Pochettino no matter how well Solskjaer does between now and the end of the season? Meanwhile, how will Maurizio Sarri survive his decision to criticise his players? What will happen at Chelsea now and does Roman Abramovich still care? And is Danny Murphy right? 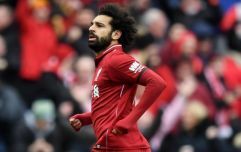 Do Liverpool only have four tricky games left?